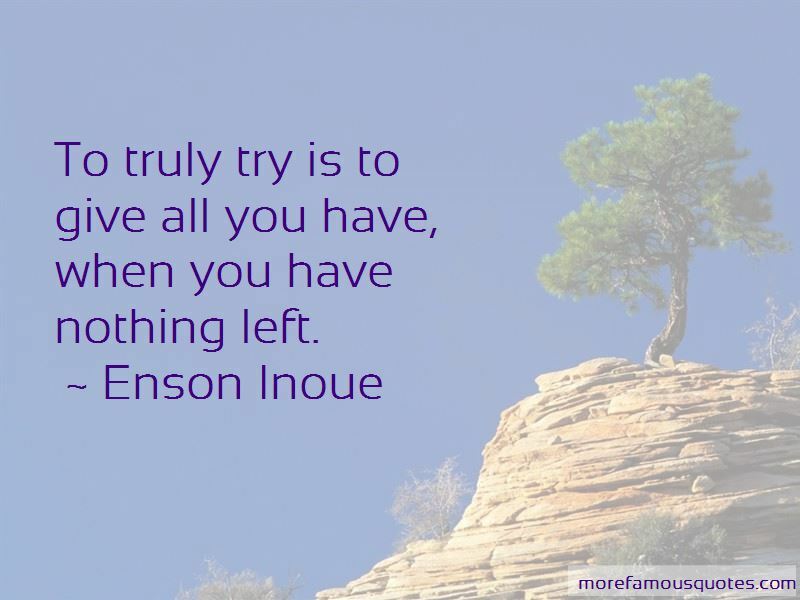 Enjoy the top 10 famous quotes, sayings and quotations by Enson Inoue. It's not about being tough but to accept your weaknesses and work to get stronger day by day. 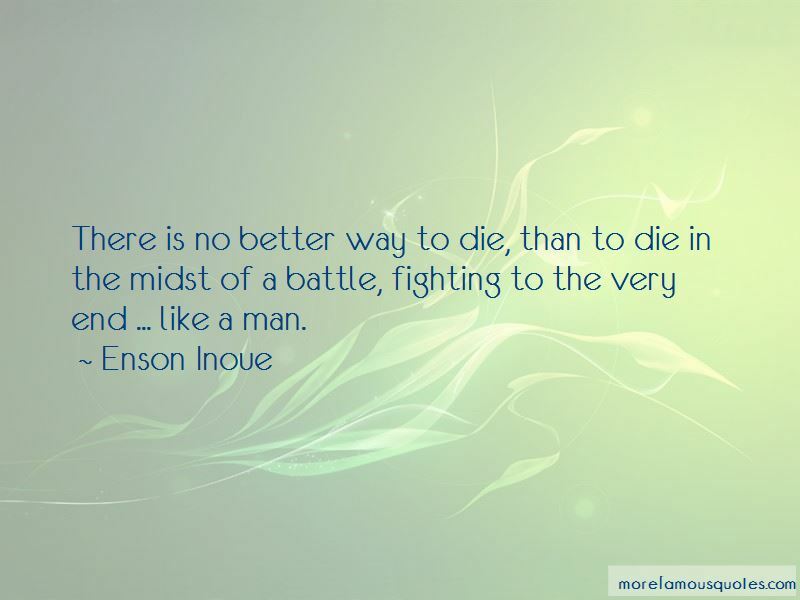 MMA for me was a stepping stone in my life as a man to grow ... The stress and the fears and anxiety you've got to overcome in that moment is not something you're ever going to gain in a daily lifetime routine. 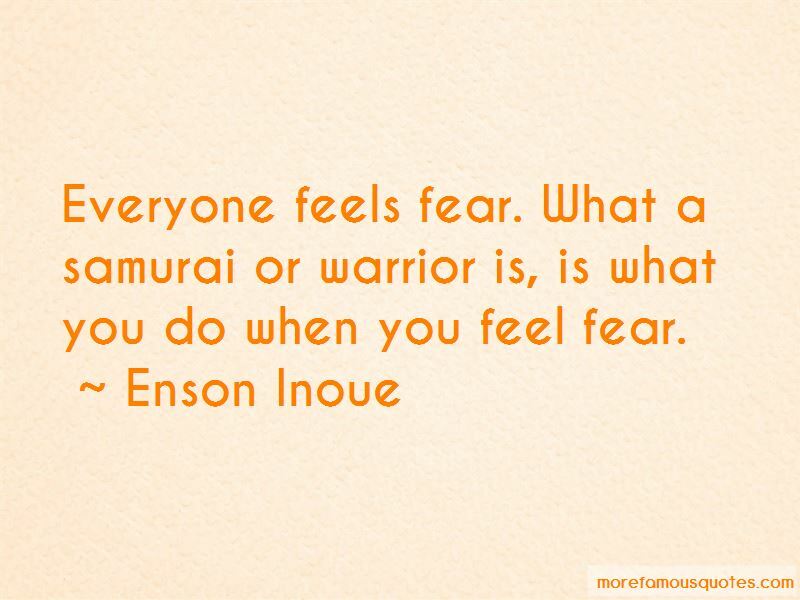 Want to see more pictures of Enson Inoue quotes? 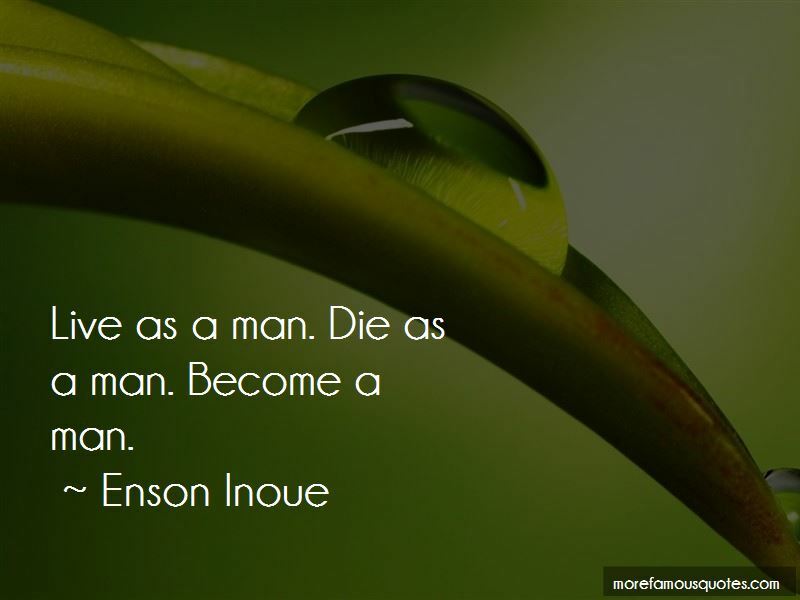 Click on image of Enson Inoue quotes to view full size.